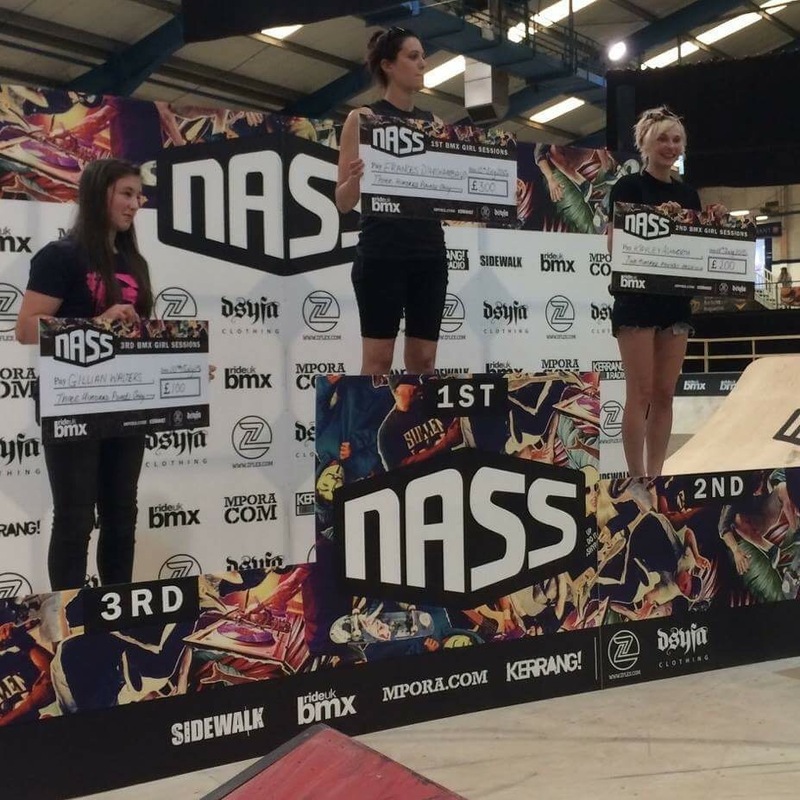 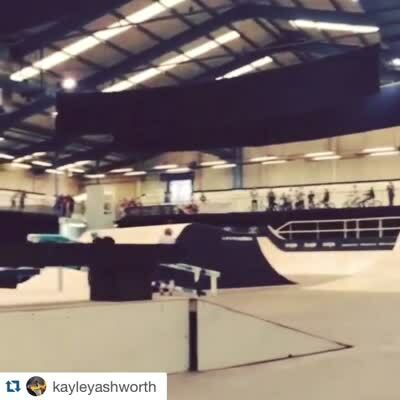 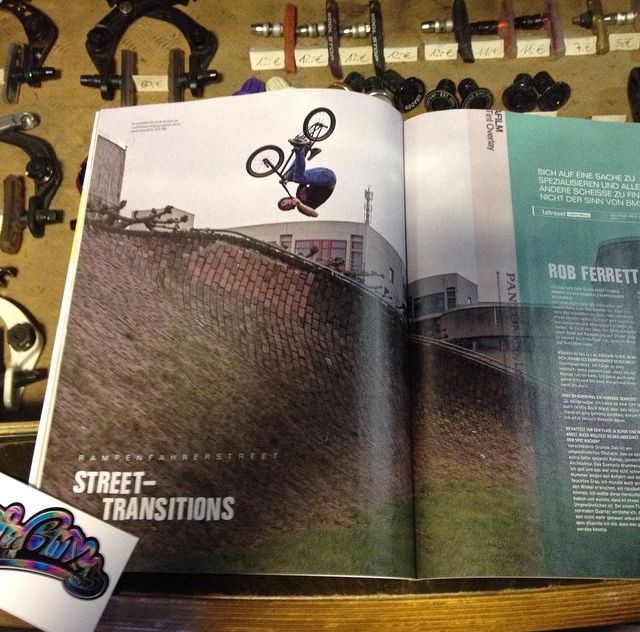 UK team rider Kayley Ashworth took place in this weekends NASS festival girls category. 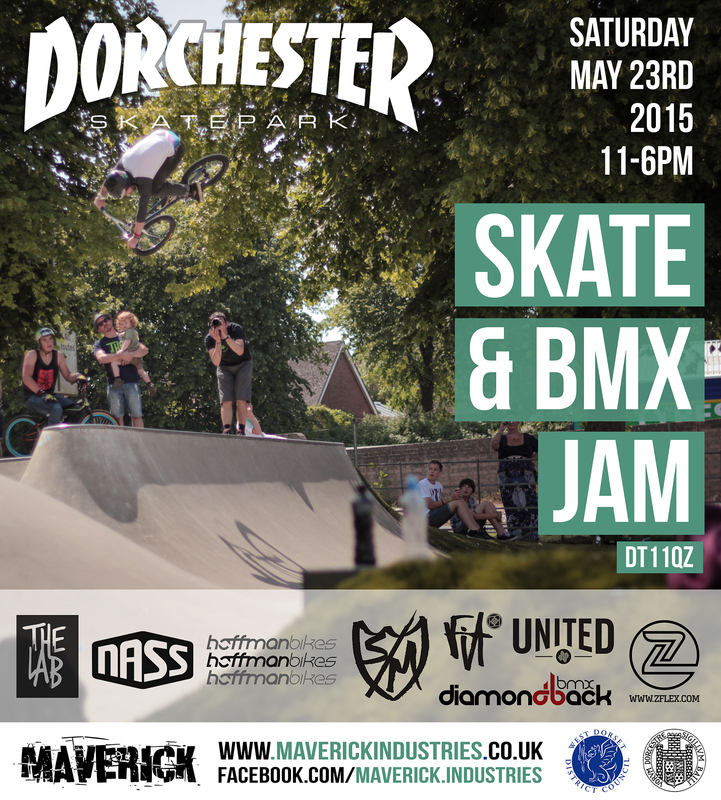 Diamondback BMX team riders will be present as always at this event, last year saw Ollie Palmer on the flyer, this year we got the flyer cover again with a great shot of Jay Cowley at last years Jam, throwing down a huge 3 over the spine. 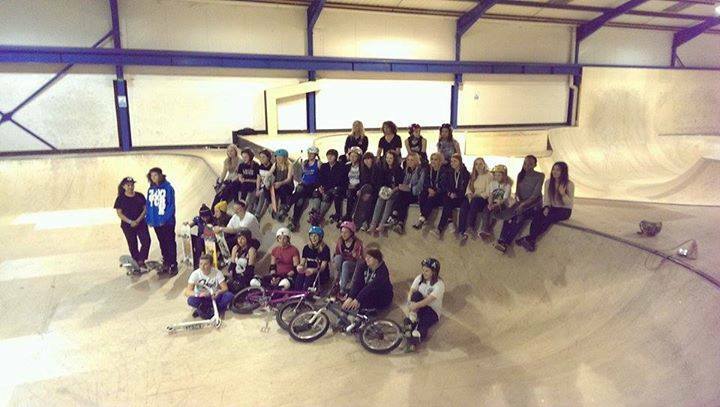 UNIT3SIXTY GIRLS ONLY NIGHT ! 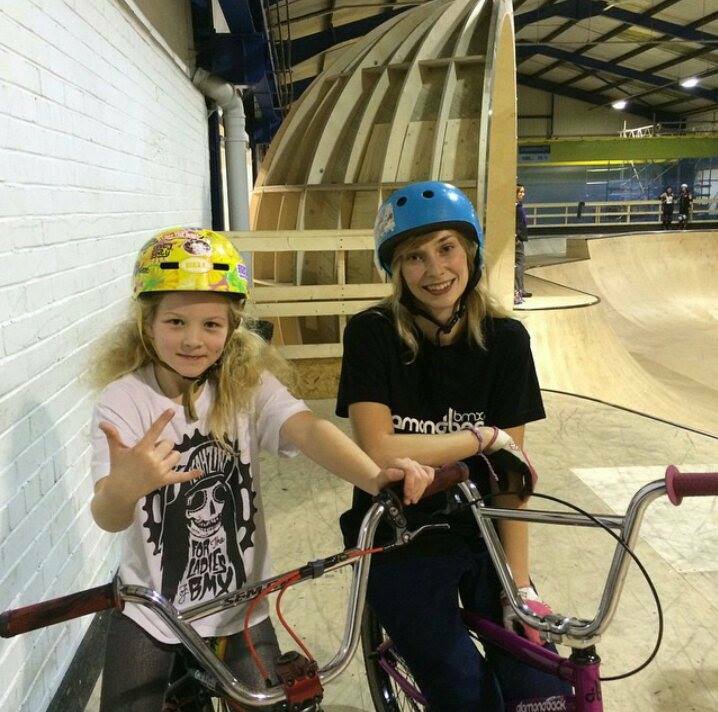 The folks at Unit3sixty skatepark in Stourbridge held a girls only night on Saturday 28th, Diamondback’s very own Kayley Ashworth was there, riding a packed house by the look of it !